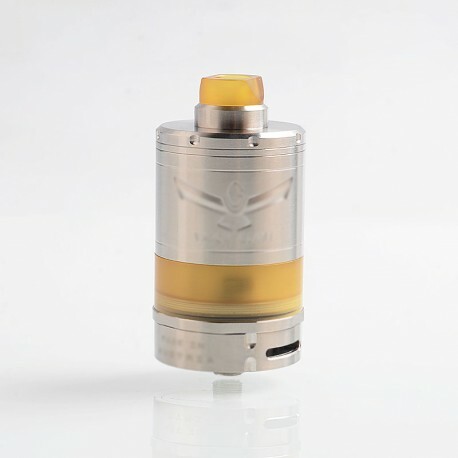 The ShenRay VG V5 XL Style RTA is a rebuildable tank atomizer constructed from 316 stainless steel. 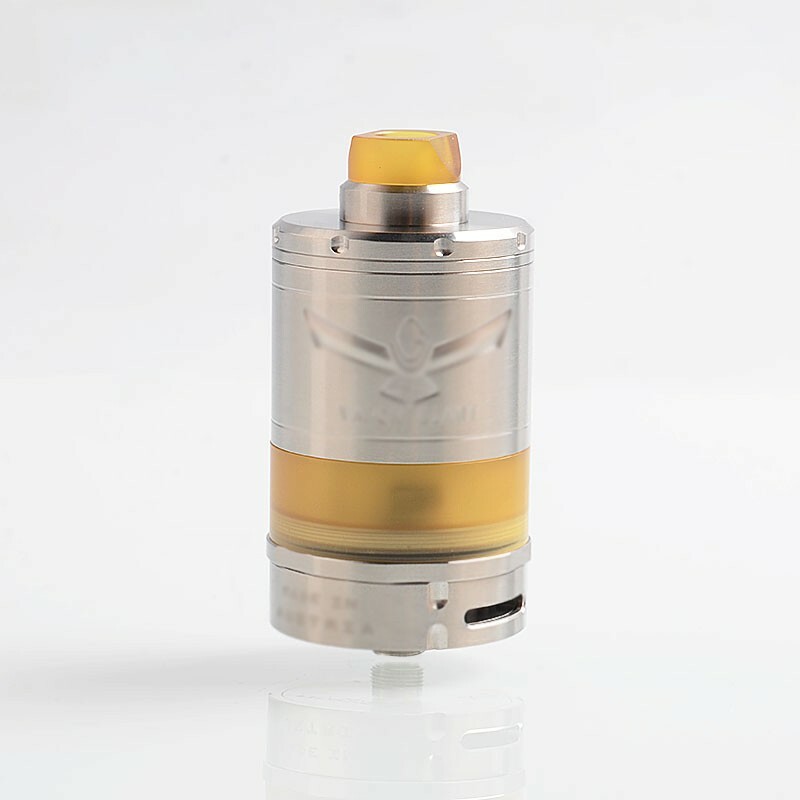 It comes with ultem tank tube and drip tip. 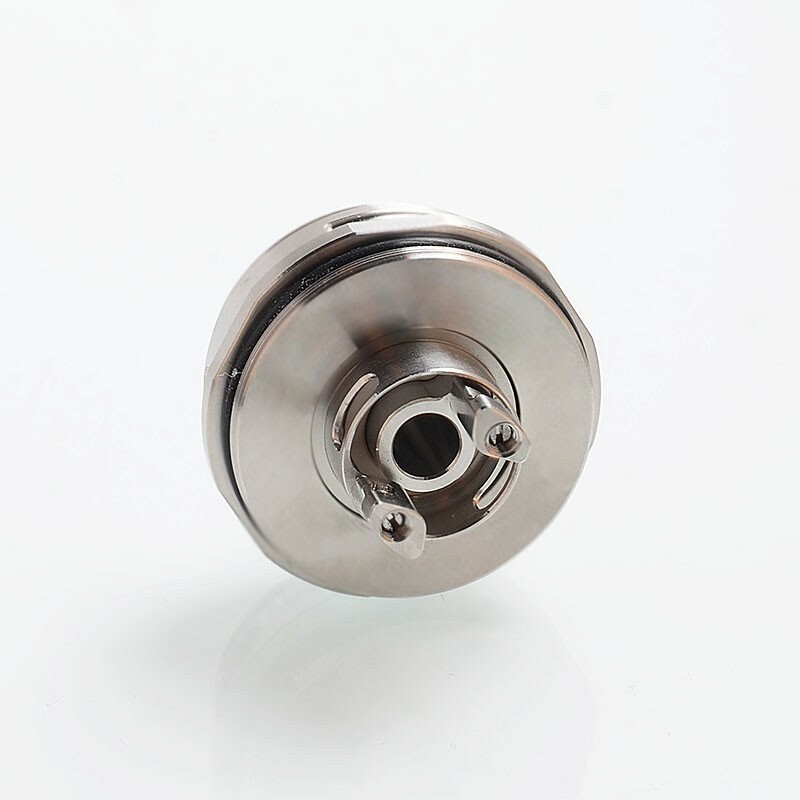 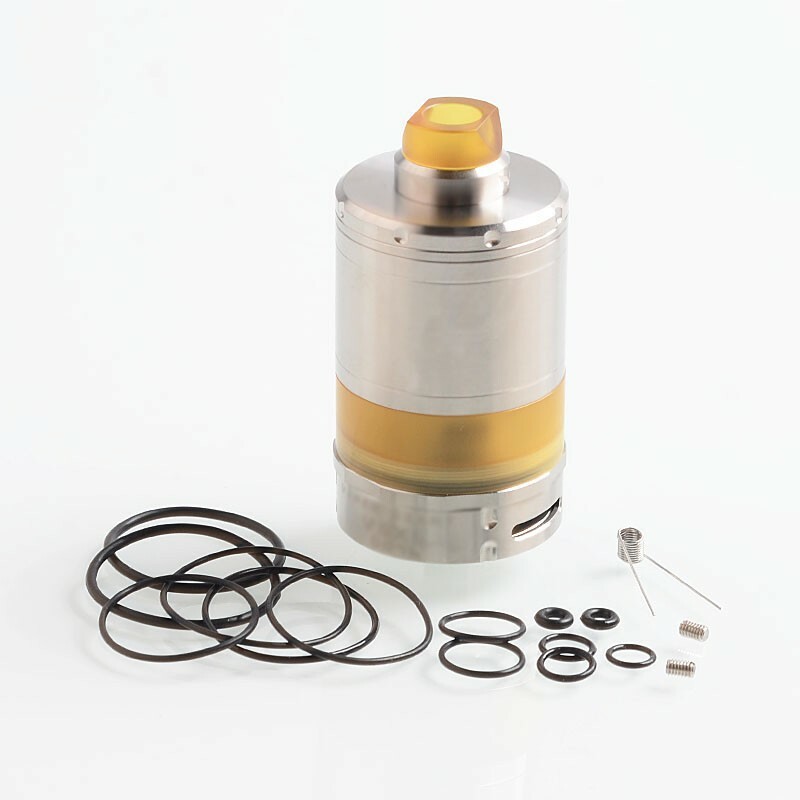 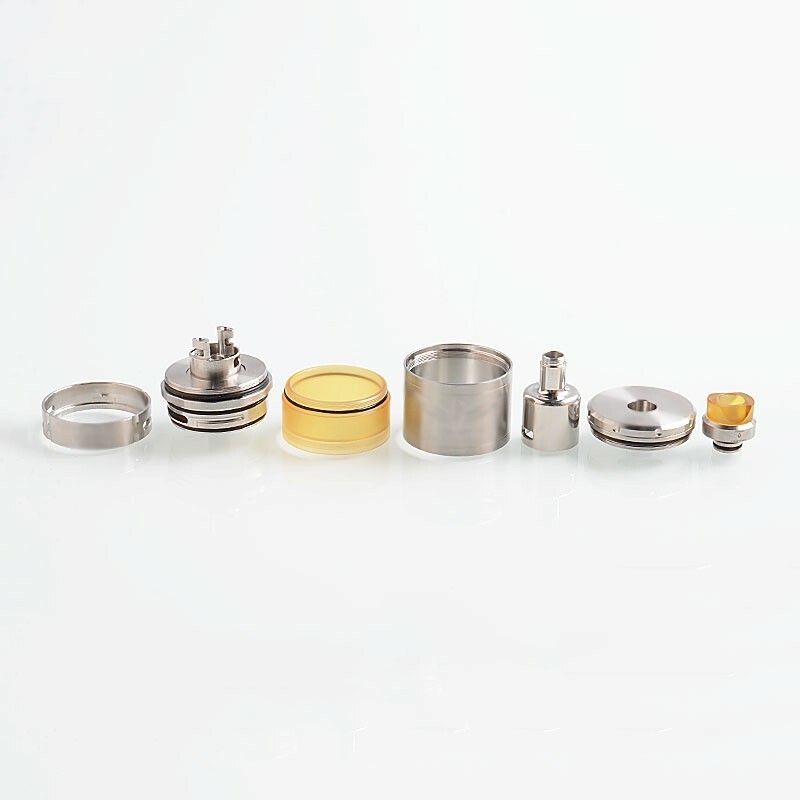 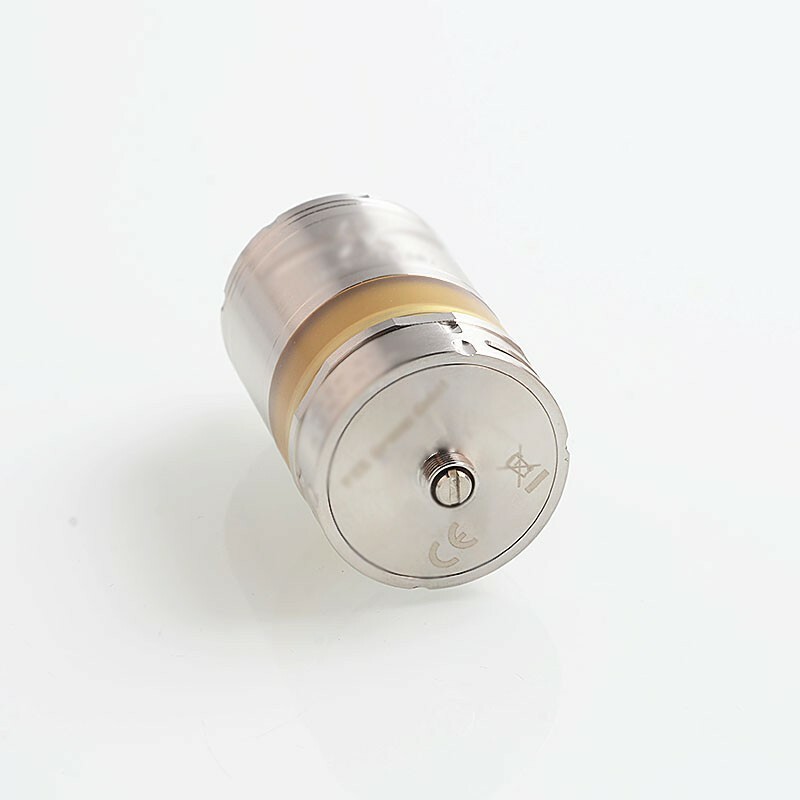 It features 14ml big capacity, 32.5mm diameter and adjustable airflow. 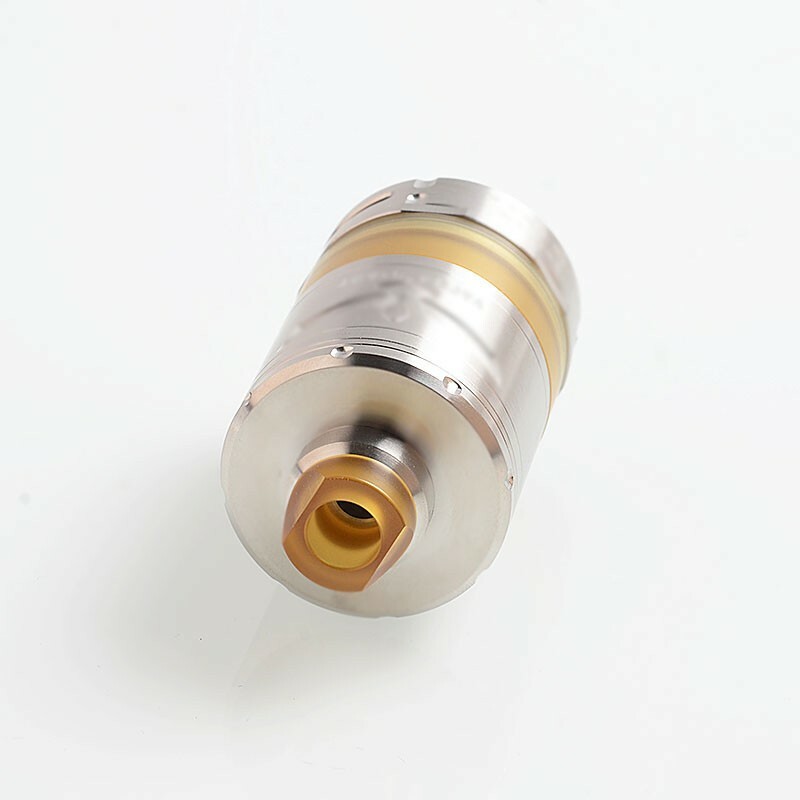 The ShenRay VG V5 XL Style RTA has wider deck for easy coil building and threaded top lid for top filling.